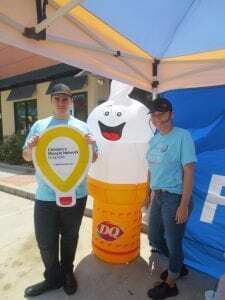 Miracle Treat Day 2018 – Dairy Queen Corp.
On August 26th, Dairy Queen customers beat the heat and stayed cool with a Blizzard®. 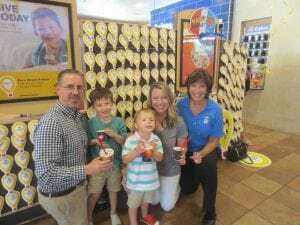 Over 50 Houston area locations participated in Miracle Treat Day to support the Children’s Miracle Network program at Texas Children’s Hospital. Many thanks to the Mennel Family for coming out and supporting Miracle Treat Day.